90 MINUTES MEANS 90 MINUTES AT THE CONTROLS! From the moment you arrive at the airport themed reception you will be instantly transported into the world of the big jet pilot. 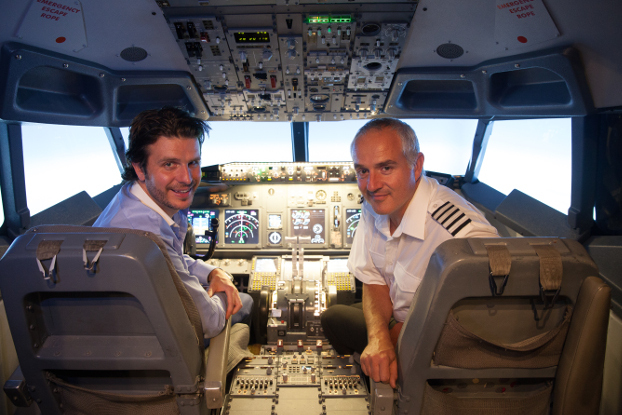 This is not just a pretend aircraft used for experiences but a fully operational professional level 737NG used to train real airline pilots; join a fully qualified commercial pilot for the ride of your life! Not suitable for those with photo sensitive epilepsy.